Today I will be sharing with you a direct excerpt from the manuscript of my coming book, THE COMING GLORY. This would help lay a foundation for a better appreciation of what I originally had in mind to write about, which I am now putting off till next time. God bless you as you read – and be sure to let me have your thoughts, which would help in producing the best book possible. They are not the builders of skyscrapers, highways and bridges. Neither are they the builders of industrial plants and machinery. Not exactly, at least. Those responsible for such, as was just made out, are the thinkers and tinkerers. Those in the spotlight here are the titanic builders of business empires – the tycoons of our world! “Where no oxen are, the crib is clean: but much increase [wealth] is by the strength of the ox”! They are the present day counterparts of the redeemed members of the Royal Priesthood Order of the Ox, the “creators of wealth and funds”! Most successful entrepreneurs and executives benefit from the single-minded focus on creating wealth. Capitalism [that’s the ideology and language of the present time] not only won, it turned into a marvellous machine of prosperity, led by people who could take an idea and turn it into an industry. 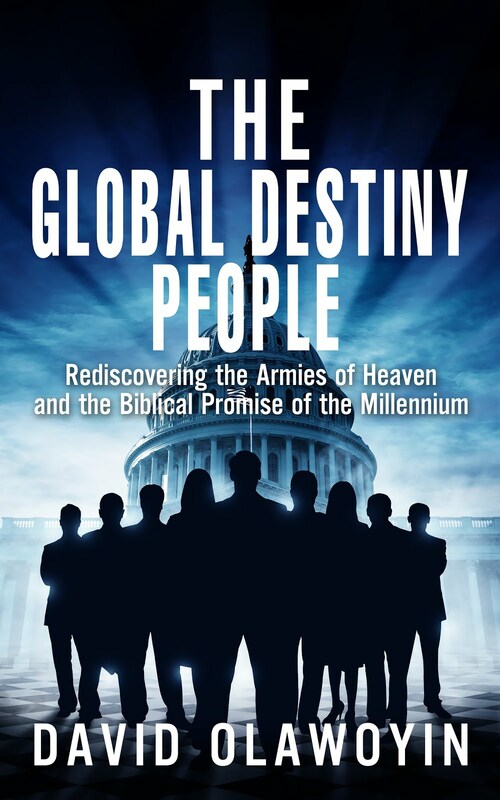 It was America’s industrial might that enabled it to win wars and rebuild continents [an indication of the global rebuilding that will follow the destructive showdown between the Armies of Heaven and the forces of the Antichrist]. Other countries may have had the capital, the natural resources or the skilled workers needed to industrialize, but their economic and political systems usually favored consensus management and faceless bureaucrats while denigrating the kind of individual initiative required to take and idea and turn it into and industry. In other words, it is not the virgin resources by themselves that carry the day, but the know-how and efficient system with which they are harnessed. That is what ensures comprehensive and lasting victory. You could have all the natural resources for all that really counts, even the starting money, but without the proper management system you might as well pour it all down the drainpipe. Watch that enterprising genius, however. He can start out with almost nothing and go on to manipulate the field to his advantage and emerge the winner. Sleek and sly, it wouldn’t be long until he is controlling everything – the money, the resources, the ideas and the market. May Heaven help his competitors if he has the government behind him! Some of these empire builders have been so perplexingly successful that laws have been made to curb them. Unstoppable as they often seem, often finding a way to wriggle through, there has been talk about putting people behind bars! Keen followers of the timekeeping in this area may know exactly what I have in mind. Talk about “antitrust suits”! Poor folks have been so intimidated by the seemingly hostile efficiency of the commercial web spun by this latter-day prodigy, but do they realise that these things are the working of an anointing – for want of a better word? Yes, I can just see the inside title of that Time cover story, Mine, All Mine: Bill Gates Wants a Piece of Everybody’s Action. Greedy? It’s an open question. It can be reduced to your definition of greed and the motive behind it. 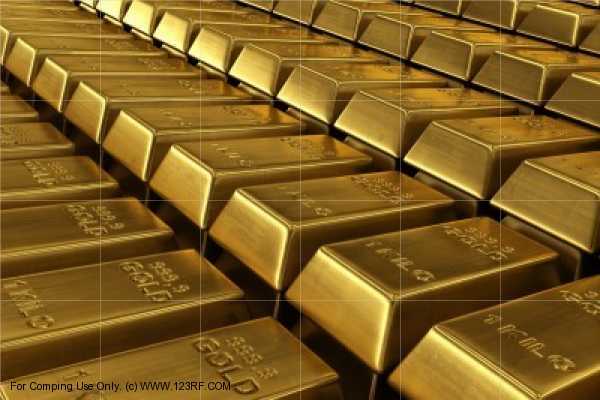 Think of it, if all the gold – yellow, white, black, solid, liquid, paper, and what else have we – were put in the right hands, wouldn’t the world be better for it? That’s the primary thing you should bear in mind about the coming commercial and industrial exploits of the Royal Priesthood Order of the Ox in the kingdom. “Good. But Bill Gates should be operating under a power equivalent to that of the Man Beast,” you say. That shows you are catching on it! That is a deeper and very interesting aspect of our study we will get to. Ever heard the popular author and Bible teacher Tim LaHaye talk about “temperament blends”? I would say that there are also things like “power blends” – the blending of the powers of the four Beasts! I realise that some have rejected LaHaye’s teaching of the “Four Temperaments” for lack of scriptural basis. We will see how true that is. Now, you would notice that practically every one of these twenty has a particular field of business and might have been familiar with the technicalities of the same. While this actually sets the course toward the solution of the Gates puzzle we just encountered, it is not a rule. Despite the “public relations” we are regularly fed, the successes of their great corporate organisations owe a lot to the inputs of the other powers of the society – the kings, eagles, intellectual men and lions. To put an earlier observation another way, these inputs – enabling legislation, inspirational ideas and works, technological innovations, motivation of the workforce, etcetera – are essential additives to the ox fuel fed into the industrial engines. Unless there is a sustained supply of the proper blend of fuel, the engine would ground to a halt. This should dismiss any thought about the Royal Priesthood Order of the Ox being superior to the others. Really, there has been the tendency towards getting a similar idea while on any of the Time 100 categories, through which we are previewing the different specialised services of the members of the Royal Priesthood in the coming kingdom. It is because there would always be a dominant power in any particular aspect of the King’s business. Just as the installations of the Ox Division will employ the services of those from the other orders of the Royal Priesthood, so would some saints of the Order of the Ox function in the installations of the other Divisions of the Armies of Heaven (watch the wording; I will explain latter). They complement and support each other to produce a whole that far transcends the sum of its parts. The Elders – that is, the political leaders – will oversee the whole affair.